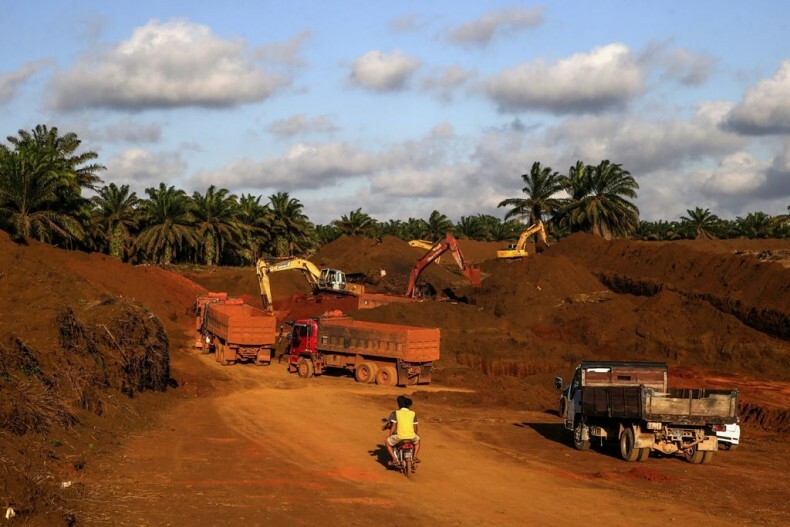 Let’s breathe a sigh of relief: the three-month ban on bauxite mining in Pahang, which was scheduled to expire on April 15, has been extended for another three months. 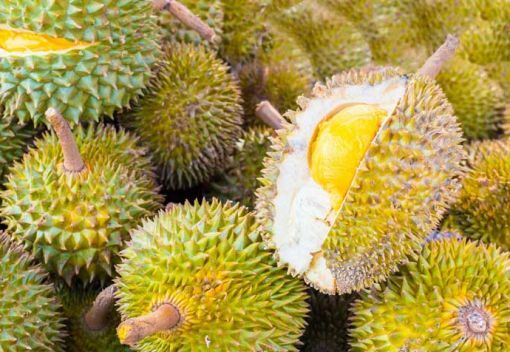 “It is important for us to safeguard the environment,” Wan Junaidi Tuanku Jaafar, minister of Natural Resources and Environment, noted after publicly announcing the extension of the ban until July. The federal government, he explained, has decided to extend the ban so as to make sure that current stockpiles of the aluminum ore, which amount to around 3.6 million tons in Kuantan, can be safely exported before the monsoon season sets in with an increased risk of rain washing away bauxite ore and further contaminating local water sources. The ministry also wants to allow enough time for new environmental regulations to be worked out and implemented to ensure that when mining does resume, there will be no repeat of last year’s environmental meltdown, which led to extensive pollution of Kuantan’s soil, water and air. “One reason for the moratorium extension is to clear the stockpile. 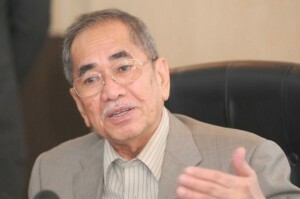 Only then can we clean the stockpile areas,” Wan Junaidi said. 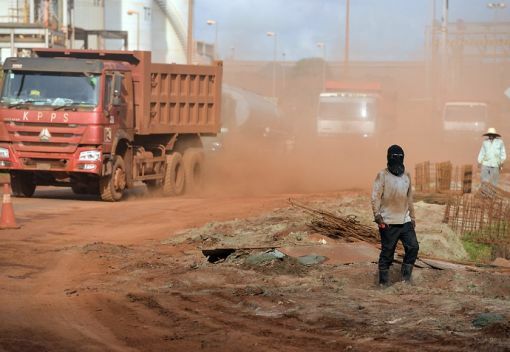 “This is so that we remove the possibility of remnants of the bauxite stockpile contaminating the river and sea in the event of rain.” The authorities, he added, will resume issuing hitherto frozen export permits so that miners can carry on clearing their existing stockpiles by shipping them abroad. To its credit, the government has clearly realized that. It could not afford not to do so. Late last year largely unregulated mining activities in and around Kuantan wreaked havoc on the local environment. 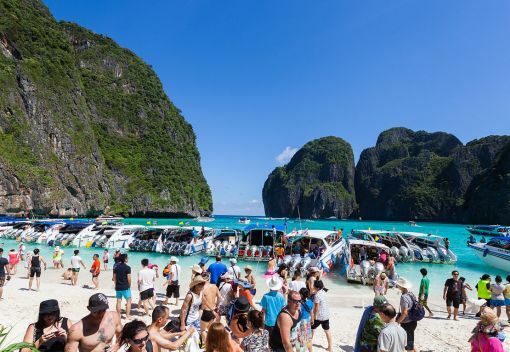 The area’s rivers and sea water turned a noxious red and pollution caused many locals to break out in rashes. 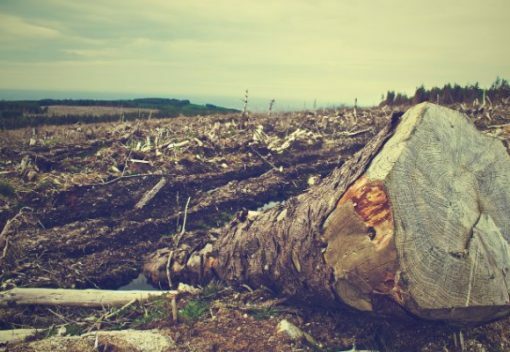 Vegetation on large swaths of agricultural land wilted. The disaster also dealt a blow to Malaysia’s image globally. 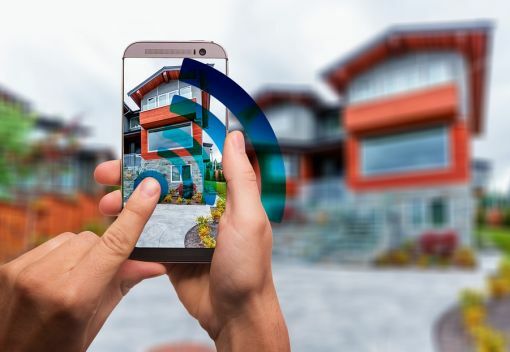 Over the past three months local and federal authorities are said to have been working on the implementation of new mining regulations, although they will have yet to be spelled out in detail. “We have set several conditions for the industry players to comply with, including Standard Operating Procedures (SOP) at several places, including at port, for transportation and at the mining area,” Wan Junaidi has said. 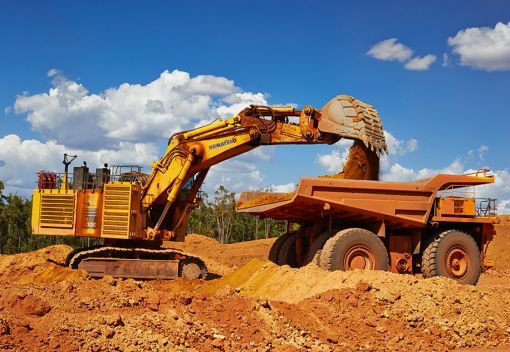 Reportedly local mine operators have been upgrading their equipment to comply with those more stringent environmental policies.